All the tools you need to accomplish your mission. 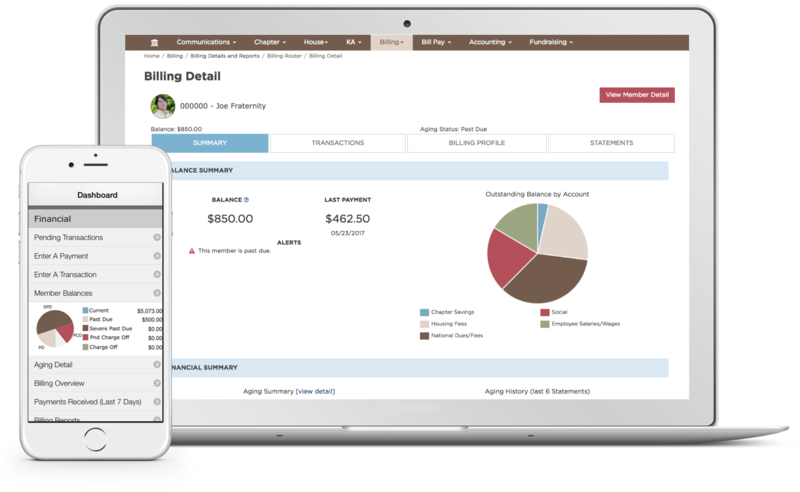 Vault is an all-inclusive suite of features that helps you organize and manage your organization's finances. Used by more organizations than any other financial program, Vault has helped chapters and housing corporations increase their revenue and collect over $4 billion. Compass is a comprehensive solution for managing all of your organization's members from the time they join through graduation and as a continuing donor. Access all your member data in an efficient, frustration-free package. Use GINsystem to communicate with your organization's members about important things they need to know. Then use our crisp and customizable websites to put a modern face on your organization for the world to see. 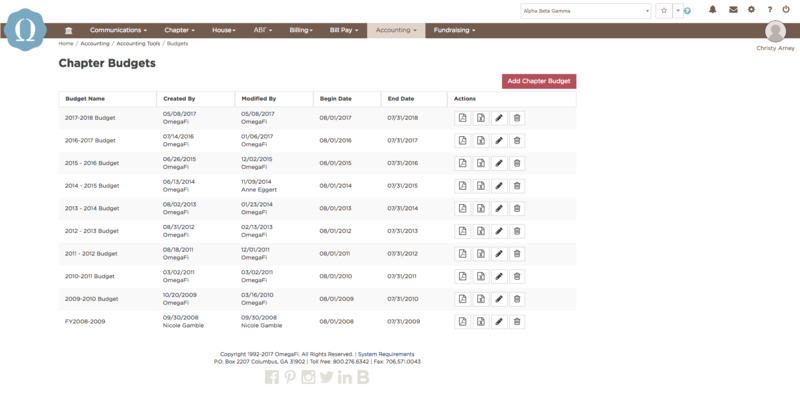 "OmegaFi provides me with all the tools and support I need to effectively manage my chapter’s finances. The website is very easy to use, and the account managers are always willing to assist with anything I need help with. As a full-time student, this all-in-one financial management is invaluable to me and my chapter." The average organization collects over 20% more after switching to OmegaFi.